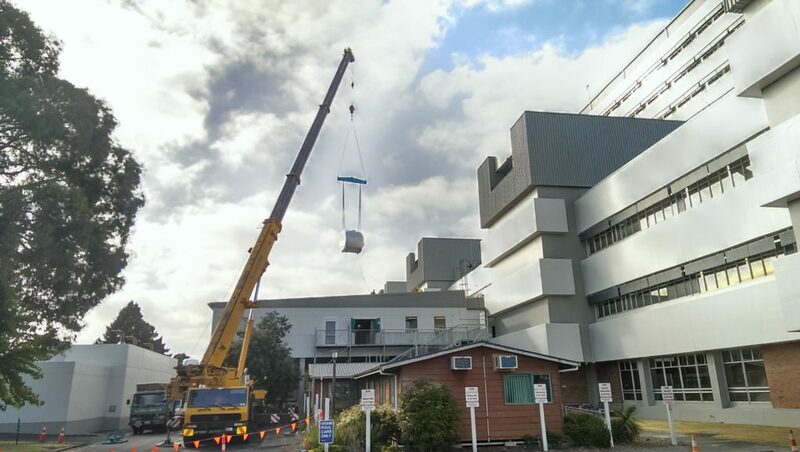 RCP provided comprehensive project management services to the Waitemata DHB on the extension to the main Northshore Hospital Podium to facilitate patient and visitor movements, clinical service delivery and support improved service flows. The project was designed and constructed to Importance Level 4 and included the extension of the existing Podium on Level 2 and the addition of a new floor (Level 3). Experienced in managing construction in live hospital environments, the RCP team was able to successfully manage challenging elements of the project including closure of the ambulance bay to allow materials to be delivered by crane, managing the removal of the existing roof during Winter, as well as managing a construction zone immediately adjacent to sensitive patient services including the Intensive Care Unit, High Dependency Unit, Maternity Ward and Birthing Suites. RCP utilised proven project and process management tools to successfully schedule works impacting multiple stakeholders. Programming of works was sensitive to the competing requirements of operating in a live environment, while providing minimal disruption to services, hospital staff and patients.